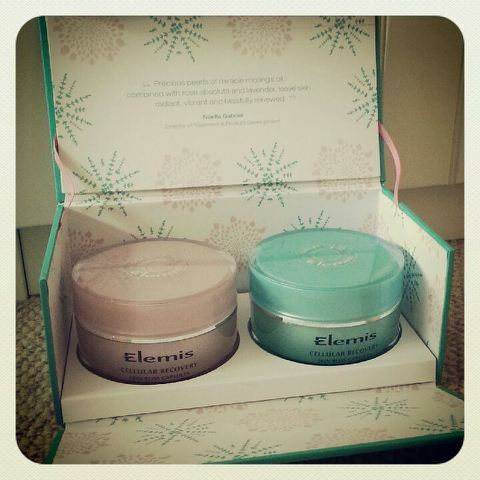 Since I began Mumzynot I have been introduced to so many wonderful new brands. One such brand is Anna Soderstrom. 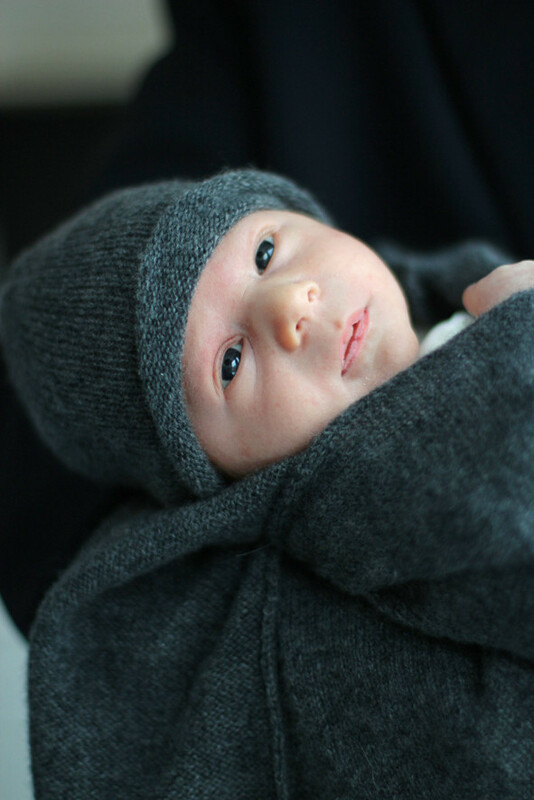 Beautifully designed and crafted Scottish cashmere, for both mother and baby. You may have been wondering seeing as I have been a little quite these last few days? Well I am so happy to finally announce that our (second) beautiful baby girl arrived on Sunday afternoon, just one day past my due date. 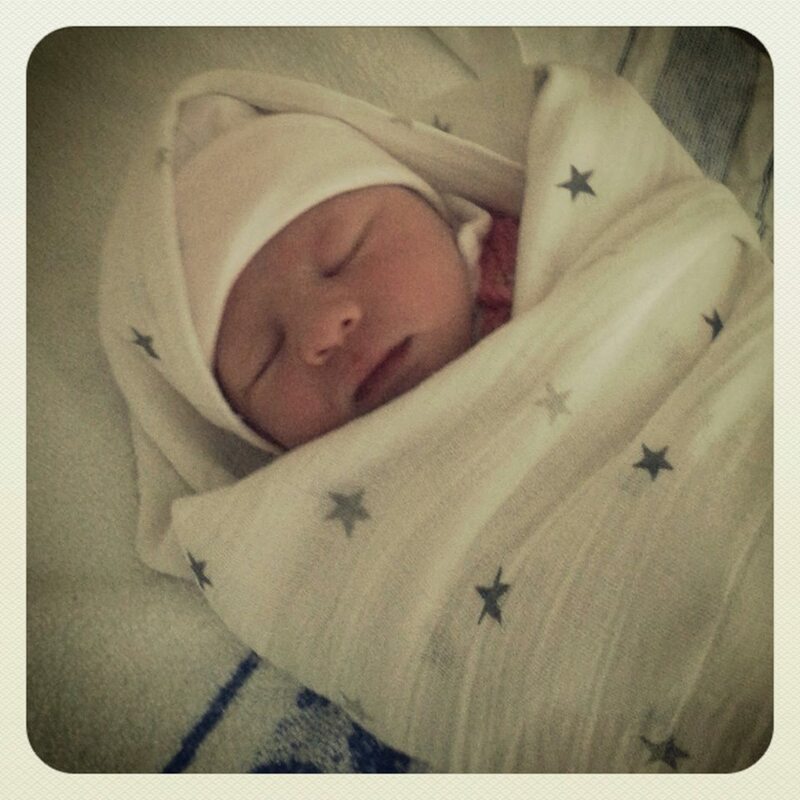 Introducing Evelyn Rose. She is just amazing and we are in love all over again. It's day three and the lack of sleep, hormones all over the place and general adjustment that come with a newborn are starting to kick in. But every time I look at that beautiful bundle I know it is worth every second. And I plan on savouring it for as long as possible. What's on my wishlist this Spring Summer? Although I am not a girly girl, this season I am finding myself drawn to some of those pastel pieces. A little bit of candy pink teamed with white or grey is not too girly, right? I am also in love with the sporty-shoe-sandal-thing. Not everyone's cup of tea, but there is something a little bit cool about a Slide. Step up Isabel Marant. Zara also have a couple of quirky styles, for those of you that are still un-decided and want something a little more throw-away. If you love cool and quirky designs for your little one, Latte Mama is your one-stop shop. Featuring some of the most divine brands, from Mini Rodini to Little Four Clothing, and most recently (and most excitingly for me) Our Little Lullaby. 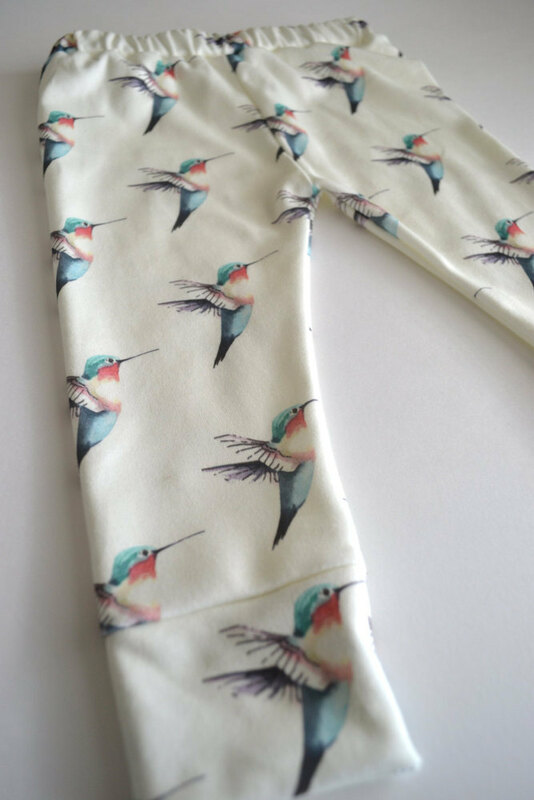 Think gorillas, dragonflys, bulls and retro patterns, all printed onto 100% organic, soft and luxurious cotton leggings. The Latte Mama motto - Don't let your mama cramp you style. I couldn't agree more. Hurry whilse stocks last, I have a feeling this brand is going to fly. Last night was Oscars night and today everyone has been buzzing. Who won what? And most importantly, who wore what?! This year I think Angelina Jolie stole the show in Ellie Saab Couture - but I do have soft spot for her. She is just so beautiful and elegant.